Due to much recent commotion, there were rumors circling all over the internet that hip hop’s biggest music festival, Rolling Loud Festival was facing cancellation. Hip-hop fans and ticket holders can rest assure that the show will go on. 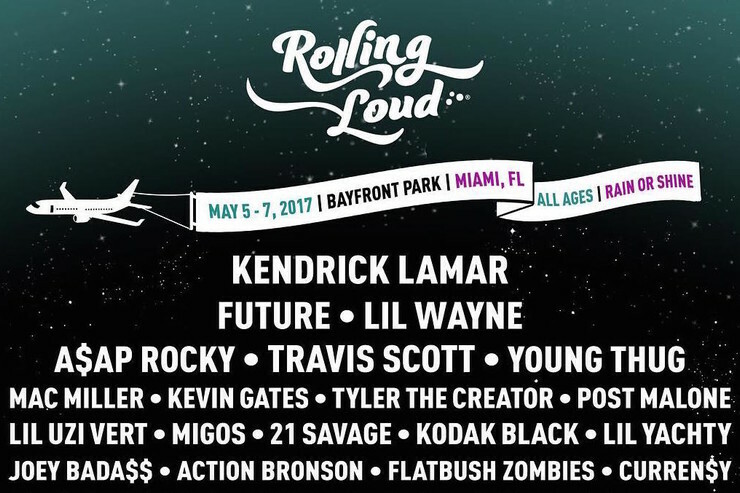 The Rolling Loud Festival is scheduled for May 5th– 7th and will still remain as planned. 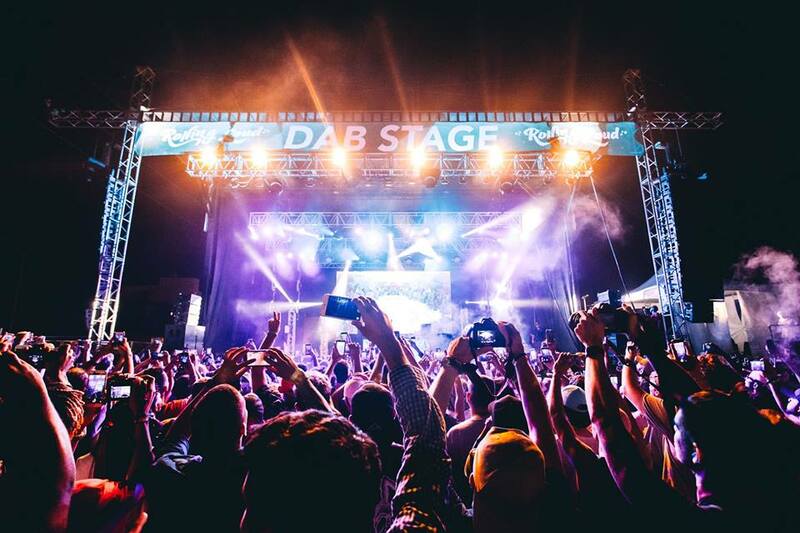 The festival is set to bring in 40,000 people to Miami’s Bayfront Park per day. Therefore, cancellation would have been a devastating move for the originators of this event. Co- founder, Tariq Cherif spoke about what stood behind Rolling Loud’s possible cancellation plans. In summary, it was said the commissioners of this event were late to find out about the event’s existence. While some may have been aware of the event, Cherif had already secured a user agreement for the festival’s site, as well as paid artist advances, and a total of over 30,000 tickets were sold. In all, Cherif explains there was never a malicious intent on canceling the event. It was more so to secure the event was going to be able to function under the law. This festival is being run by Dope Entertainment, whose founders are Tariq Cherif and Matthew Zingler. Dope Entertainment was initially founded in 2010, while Cherif and Zingler were both college students in Florida. This festival has really come a long way in the sense of the magnitude of artist they were able to get together for one event. Hip-hop fans from all across the world will be joining together to take on the experience of a lifetime. The Rolling Loud Festival will definitely be a weekend to remember. NutZur This particular blog is without a doubt educating as well as amusing. I have found many handy stuff out of this source. I ad love to go back again and again. Thanks!